Recently, the National Broadband Network’s (NBN) CEO blamed ‘gamers’ for slow speeds in parts of the network, saying they’re using up too much data, but is this fair? Australia is gearing up for its biggest eSports event ever, the inaugural Melbourne Esports Open, which will be held in September. Around 10,000 eSports fans are expected to attend to watch some of the world’s best gamers compete on giant video screens at Melbourne & Olympic Parks. Esports is a fast-growing market with an audience of more than 385 million people globally, but not everyone is a fan of these digital games and the people who play them. 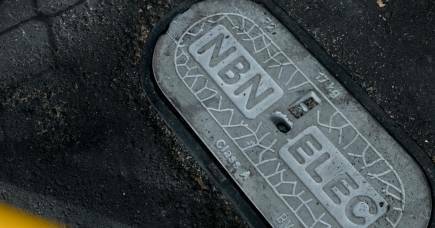 The head of Australia’s National Broadband Network, NBN Co, has named ‘gamers’ as a problem for the national internet system and identified them as a major cause of congestion on the fixed wireless network. But these polarising comments do little to explain the nature of competitive online gaming in Australia. So are gamers national sporting heroes, or a thorn in the side of everyday internet users? 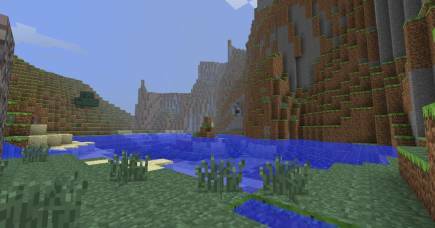 What are kids getting out of playing Minecraft? 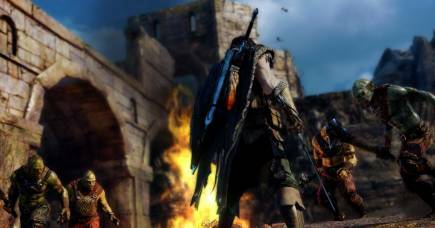 The parliamentary hearing also heard that NBN Co was considering internet governance mechanisms to slow down or limit activity for heavy users – mostly gamers - to overcome congestion issues around peak times. Targeting heavy users rather than catering to them opens a new can of worms, but let’s unpack the term ‘gamer’. At best, it is imprecise. Not all video games are networked online games and many people play games, even lots of games, without being ‘gamers’. 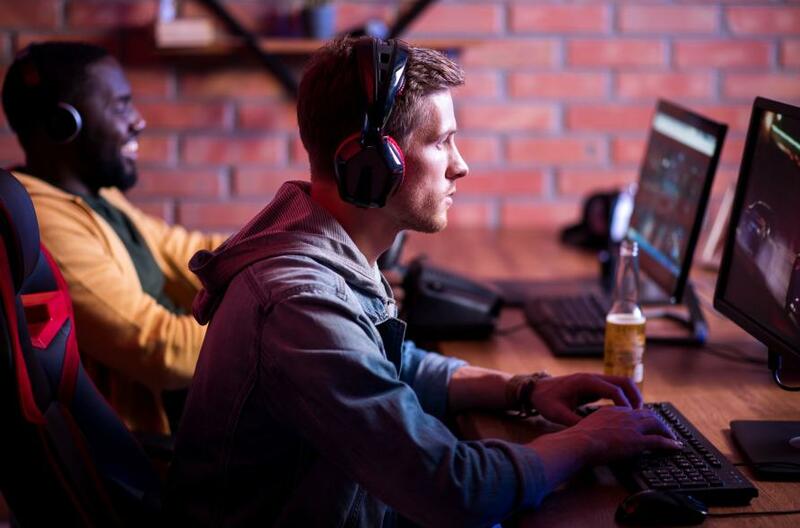 Gamers also engage in other online practices related to gaming that don’t actually involve playing games, such as video streaming to watch gaming demos or eSports tournaments. So the term ‘gamer’ doesn’t reflect the wide range of online behaviours that gamers undertake and it can be easily misinterpreted to solely refer to gameplay and the resulting demands on the network of video games. Are gamers really to blame? However, even if we look only at the internet requirements of online gameplay the claim that gamers cause internet congestion doesn’t hold up. 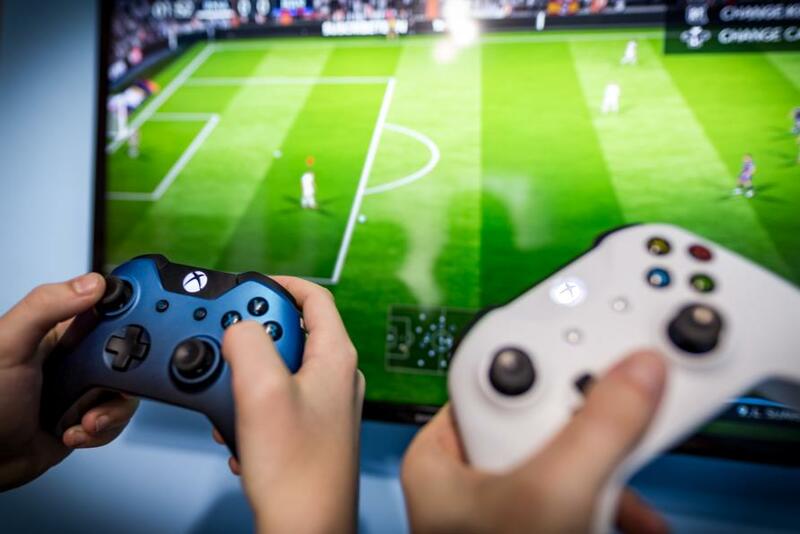 After Bill Morrow’s complaints about gamers, an ABC report listed the internet capacity demands for a number of popular games and compared these to everyday usage of services like Netflix and Stan. The report concluded that anyone watching any of the popular TV and movie streaming services would use considerably more bandwidth than someone playing an online game. Even NBN Co itself released data in 2016 indicating that video games do not use a great deal of internet capacity. On further questioning during the parliamentary hearing, Bill Morrow did soften his apparently ‘anti-gaming’ comments, honing in on gamers who are ‘super users’ of the internet as the real cause of concern and congestion. But the question that remains is: why is the national internet body claiming that users who pay for the installation and use of an internet service a ‘problem’? And the idea that the internet should solely be a commercial tool and that domestic users – especially those using the service in their leisure time – are a problem is absurd. Large commercial entities eclipse individual users in terms of taxing the network. If we look back 23 years or so we can learn a few lessons about national internet connectivity. In 1995, Russia finished installing a national fibre optics system between Vladivostok and St Petersburg. Despite experiencing one of the most significant economic crises of the late 20th century, Russia also created a fibreoptic connection from Japan to Denmark in the space of four years. Russia, of course, implemented its main telecoms switching office just next door to the KGB, so this lesson in infrastructure building isn’t quite the one we want to follow. At the time Russia was implementing this combined internet/surveillance infrastructure, South Korea was planning its own national broadband network. Within 10 years, South Korea’s plan was to create a national network that would provide an average connectivity speed of 20 megabits per second (Mbps). But South Korea realised that if the network was simply used between business hours, there would be a significant amount of time when it would be underused. So, in 1998, the government added an eSports portfolio to the Minister of Culture that specifically fostered an online entertainment culture. This lead to national-level eSports leagues and an online consumer culture that adds value to the South Korean economy, rather than detracting from it. The Akami state of the internet report sees Australia ranked 50th out of 100 for average connection speed (11Mbps), and 64th out of 100 for average peak connection speed (55.7Mbps). Our neighbour New Zealand ranks 27th and 35th respectively. While South Korea routinely sits at number one across most categories. Different countries obviously have different demographic and geographic demands, but countries also have different degrees of resourcing and willingness to spend. Gamers are not only a considerable section of the Australian population, some are also national and international sports stars. But perhaps a cultural stigma around gaming persists. Perhaps Mr Morrow’s comments were a faux pas and he certainly tried to back pedal later during the parliamentary hearing, but they were telling. We need a national broadband system that embraces all Australian internet users and caters to their needs – gamers included. Watch out for bees and snakes – of all Australia’s venomous nasties they pose the biggest health threat. And your home is the danger zone. How do we grow Australia’s eSports industry?